The 119-year-old newspaper needs to cut costs, so it won't be printing on Tuesdays or Thursdays anymore. Whitehorse's oldest operating newspaper is tightening its belt, and cutting back on its publication schedule. 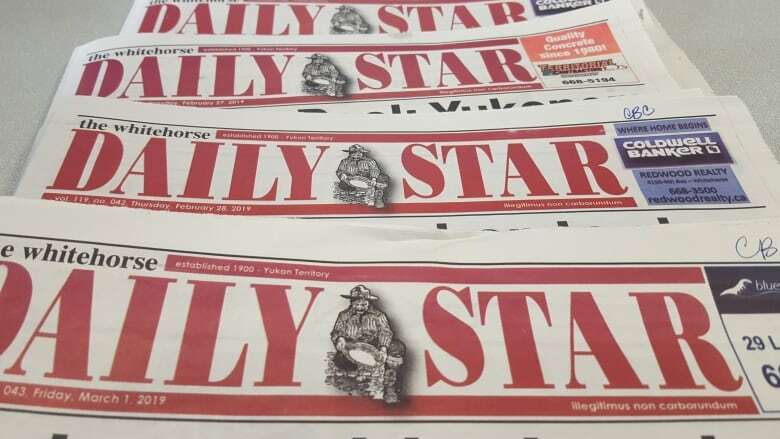 The Whitehorse Daily Star, which for decades has been published every weekday, is ceasing its Tuesday and Thursday print editions. The paper will now go to print only on Mondays, Wednesdays, and Fridays. The paper's owner, Jackie Pierce, says the decision was made to "see if we can save some money." 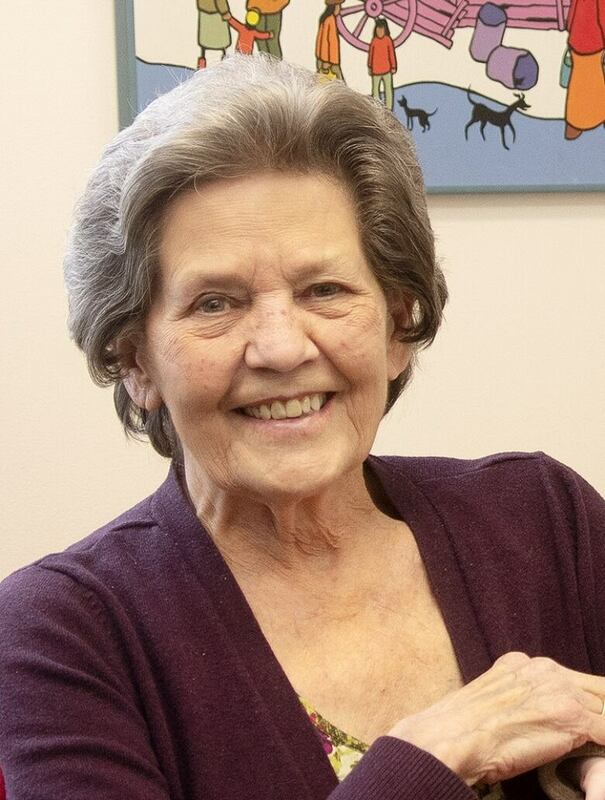 "They're starting to cost us money, as far as delivering, and printing and everything, with all the newsprint prices — they go up all the time," she said. This isn't the first time The Star — around since 1900 — has cut back on its printing. It went from a daily to a three-times-weekly paper in 1982, when the local economy was struggling. But by 1985, it was back to a daily and stayed that way until now. Times have changed though, Pierce says. She said more people are going to the paper's website for news, and that's another reason to cut back on its expensive print editions. The paper will continue to publish news online on Tuesdays and Thursdays, Pierce says — and there won't be any staff layoffs. "The bright side of this whole thing is that the reporters are going to have a little bit more lead time as far as getting the news to the paper ... They're still going to be busy," Pierce said. "I've got a very, very, very dependable crew here." The paper's motto, illegitimus non carborundum — a mock-Latin phrase meaning, roughly, "don't let the bastards grind you down" — also won't be going anywhere. It's printed under the paper's name on every issue.